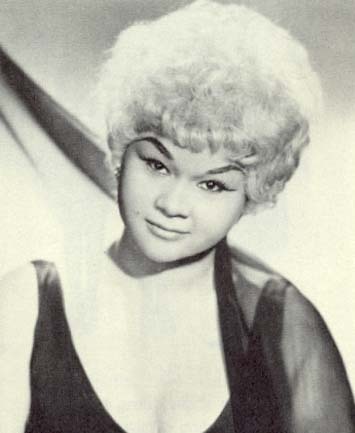 ETTA JAMES R.I.P. ROCK IN PERPETUITY! I USUALLY ONLY WRITE ABOUT PEOPLE I KNEW…BUT LIKE MILLIONS OF OTHERS WHEN I HEAR “AT LAST”, I FEEL LIKE I KNEW HER! ETTA JAMES MAY YOU ROCK IN PERPETUITY! Tags: Alan O'Day remembers Etta James, AT LAST ETTA JAMES ORIGINAL RECORDING, ETTA JAMES R.I.P.